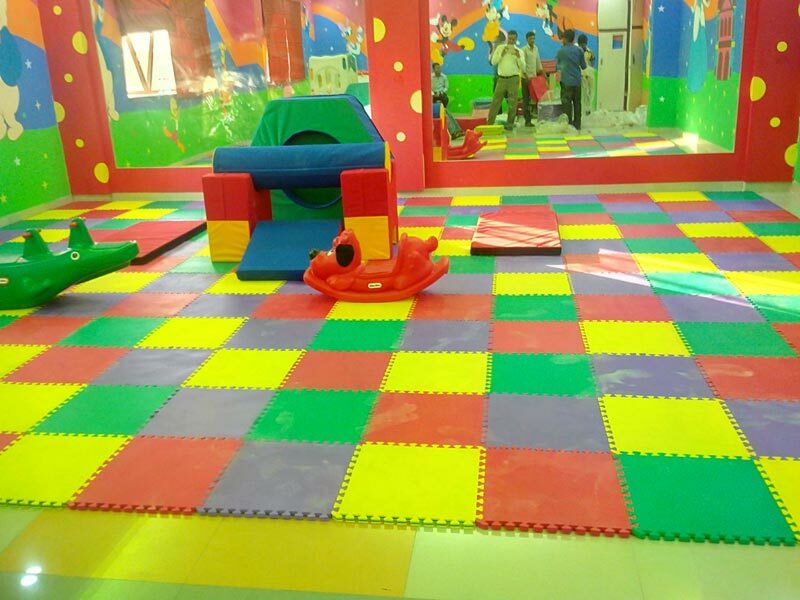 We are one of the eminent Manufacturers & Suppliers of Rubber Floorings in Chandigarh (Punjab). 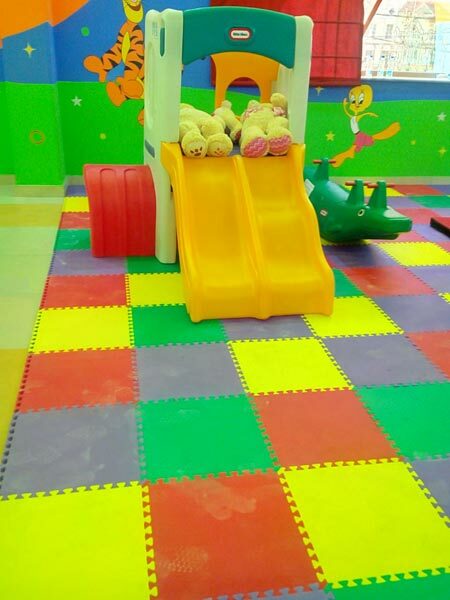 Fabricated using premium rubber, our floorings are skid resistant, wear proof and industrial grade. 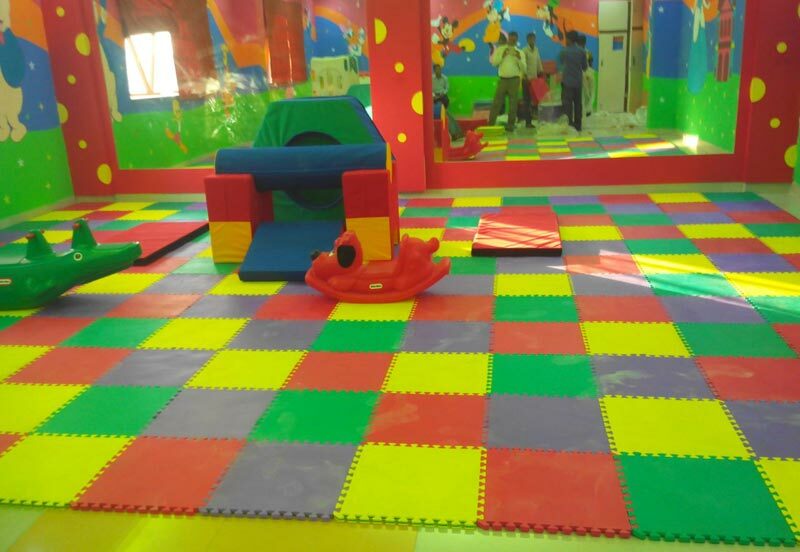 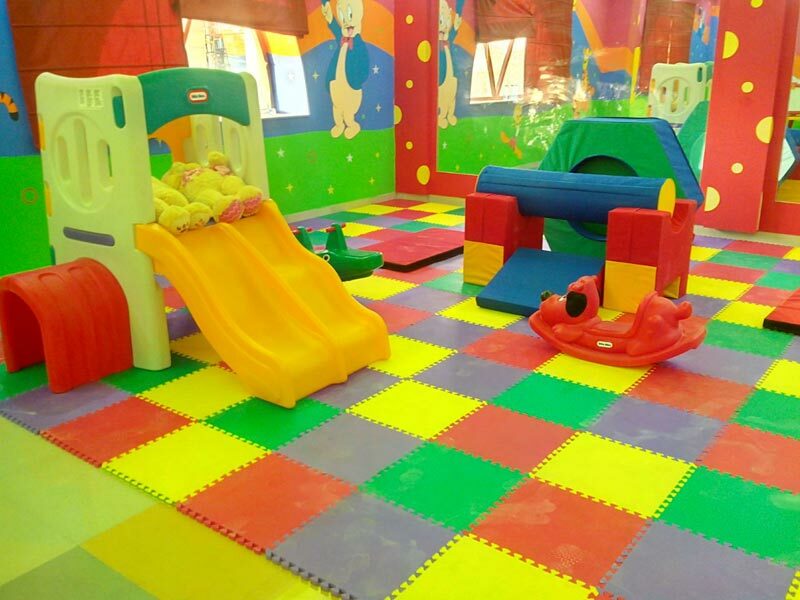 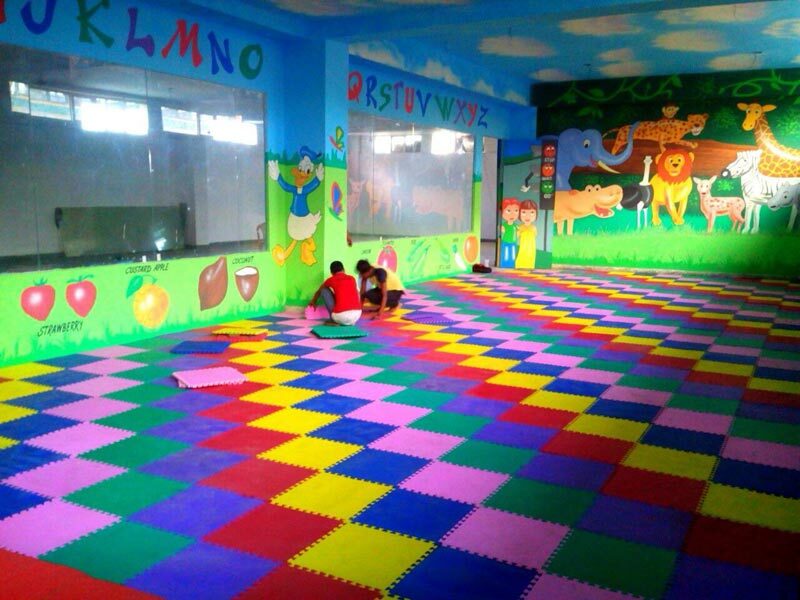 We make them specially for flooring of playschools, day care centers etc. 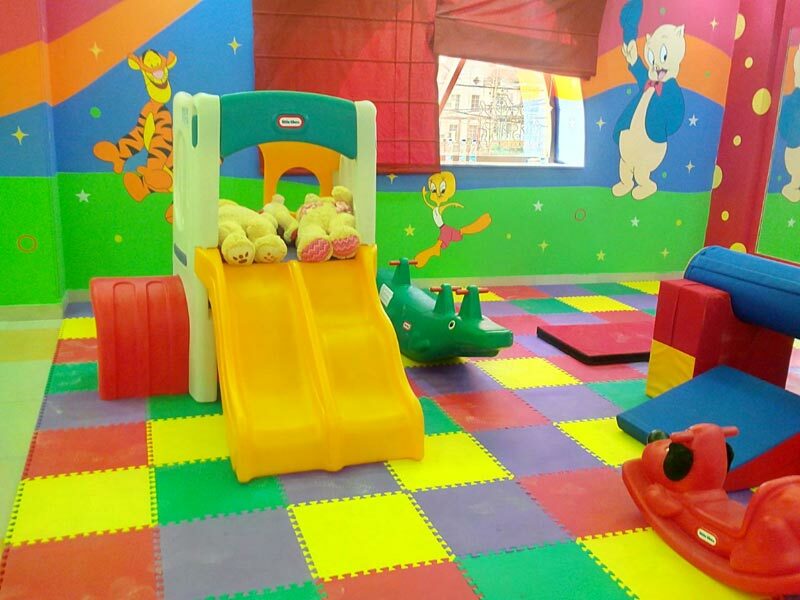 they have superior grade rubber that is safe and free from chemicals. 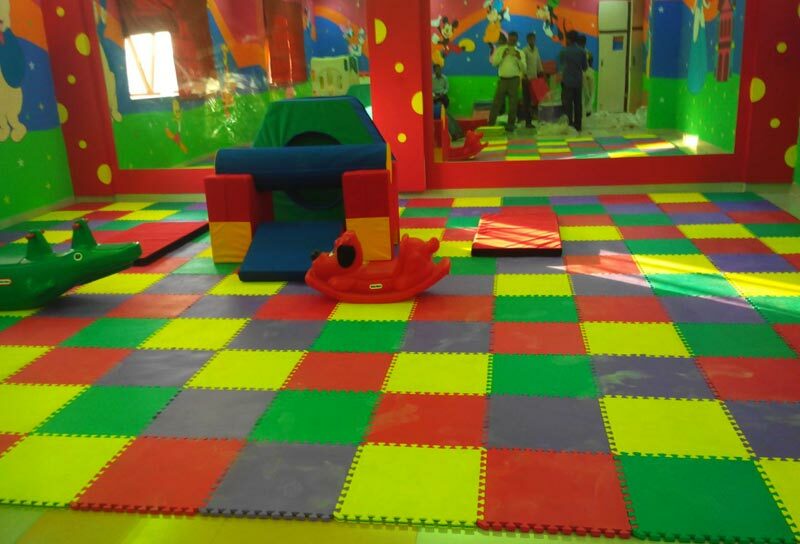 Interested buyers can purchase Rubber Floorings from us at competitive prices. 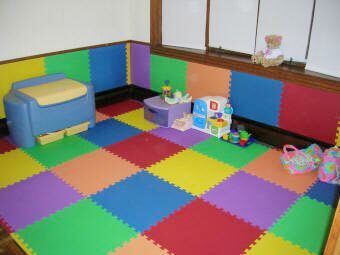 We make them available in a variety of designs, sizes, shapes, colors, patterns etc.